Fall is the perfect opportunity for change. The crisp air, the turning colors; this natural shift outside inspires transformations in our own interior designs. 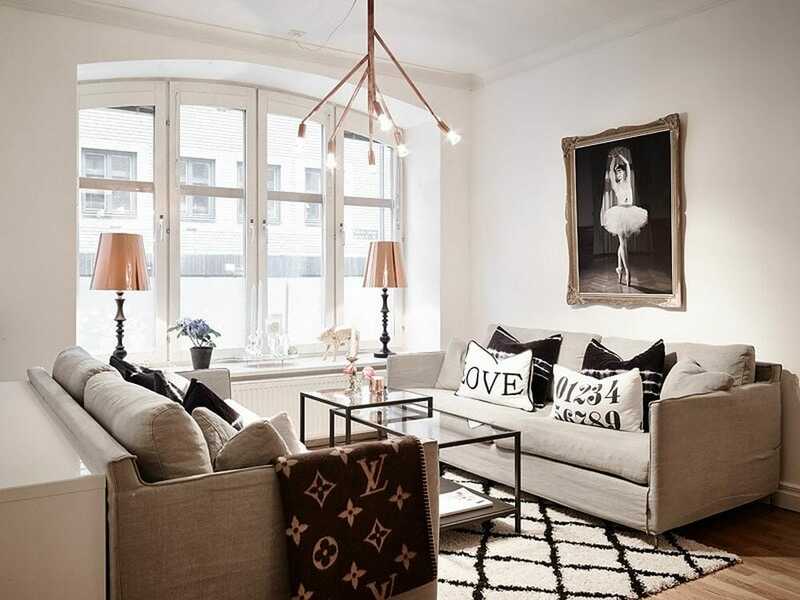 Wondering what’s hot in home decor this season? 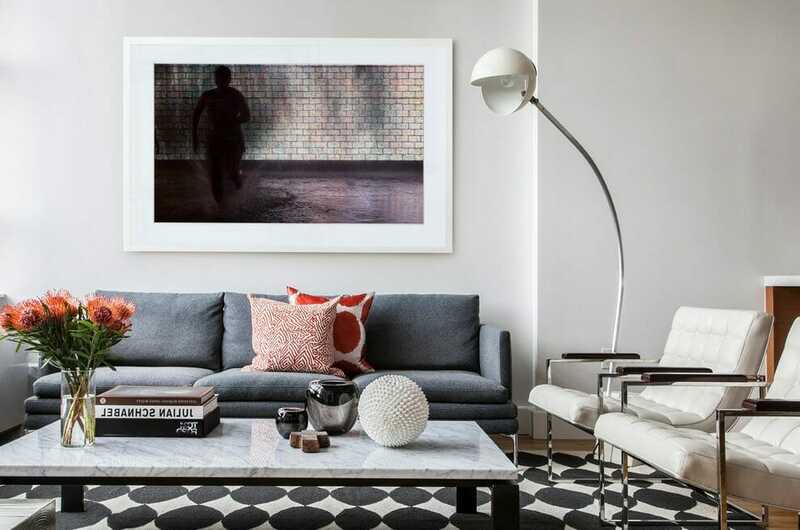 We’ve asked the top Decorilla interior designers to give us a glimpse of the fall 2016 interior design trends they can’t get enough of! Read on to see our list of favorite trends this season. 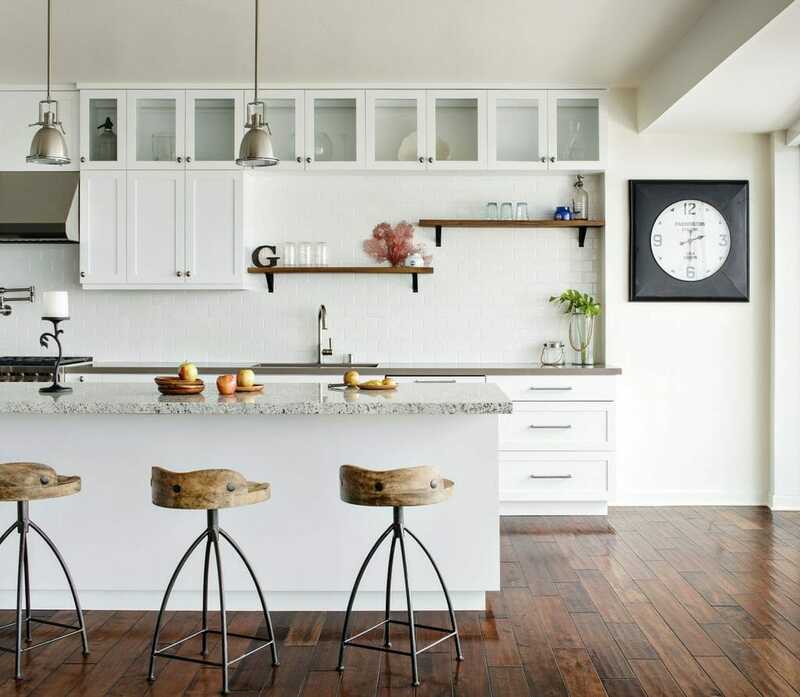 Kitchen by Decorilla Designer, Corine M.
With swirling patterns and timeless sophistication, marble has been long regarded as a luxury finish. But, you don’t have to purchase expensive, large slabs for your flooring or kitchen countertops to enjoy this beautiful material. Fall interior design trends this season include decor accents using real or faux marble that are accessible additions to your home design. 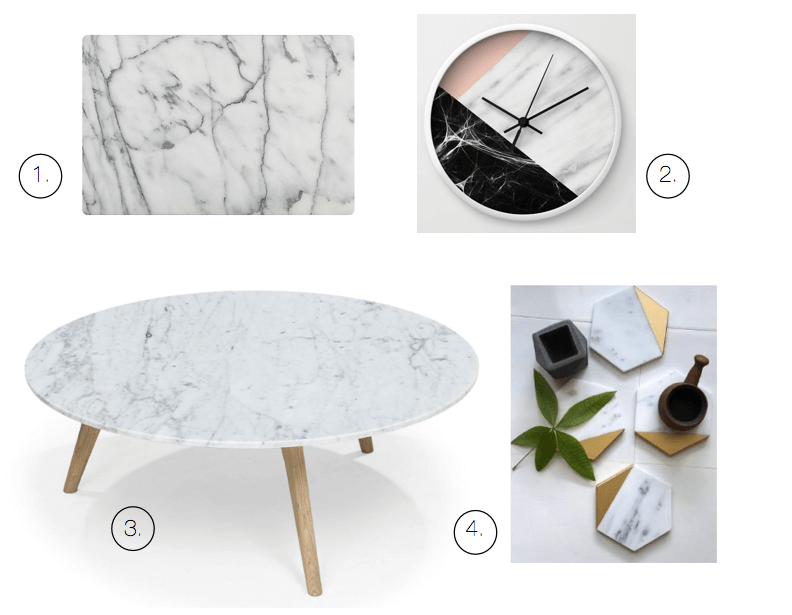 From small coasters and cutting boards for the kitchen/dining area to accent tables and wallpaper for the living room, marble designs are a great way to bring in traditionally inspired style to any space. Technology improves our lives in countless ways. There’s no doubt about that. But, more and more “unpluggers” are exposing the joy creating tech free spaces in their homes as a key to connection and calm. How to do this? Being mindful of your lay out and how technology plays a role in it. By setting certain spaces or times to unplug or making the fireplace the living room focus instead of the TV, more room opens up for analog ways of life. Conversation, reading a book, and playing games with family and friends happen with more frequency, encouraging connection and relaxation. For you DIY fans, this fall trend is one that offers a design punch! 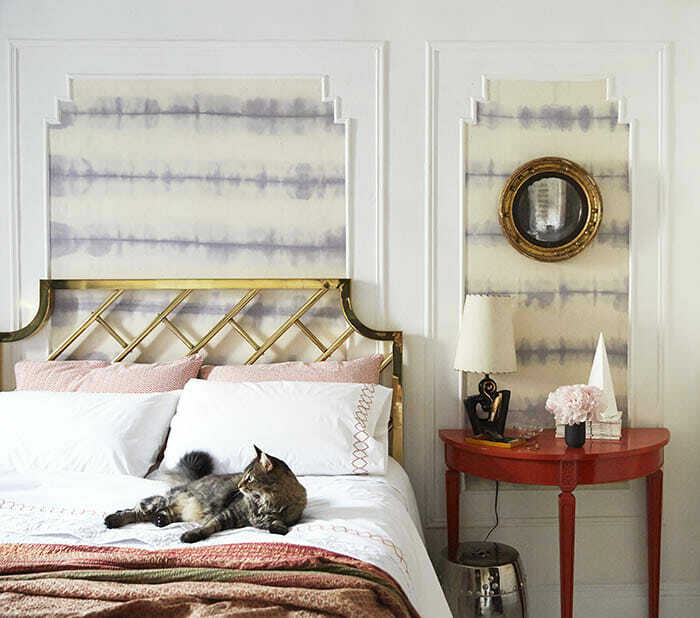 Imagine picking out a fantastic fabric not for your furniture, but for your walls! Fabric wallpaper is applying fabric to a wall with liquid starch. It’s a great solution for renters and commitment-phobes who want a fun accent wall that is not permanent. 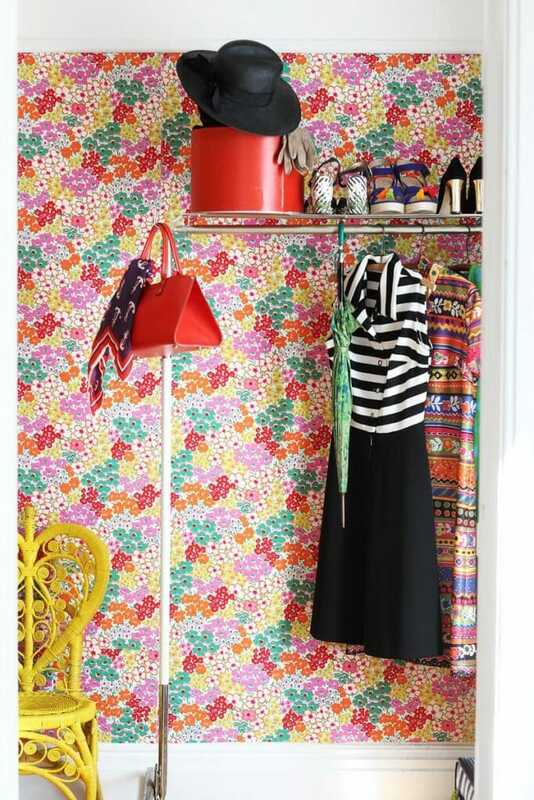 Unlike wallpaper, your fabric wallpaper is removable and can be reused when you move! Check out this tutorial spotted on Vintage Revivals to start. 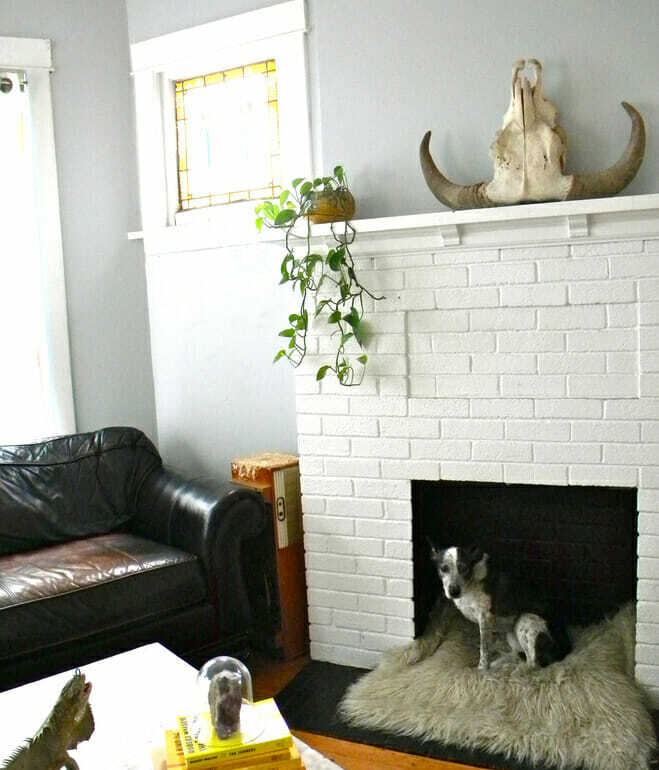 Have a neglected fireplace or one that doesn’t work? Using alternative ways to use your fireplace is a fall trend completely suitable for a season that makes it a focal point. Consider stacking attractive wood logs or tiering candle pillars for night light. For the functionally minded, the fireplace can be a niche for extra books or a new bed space for your favorite furry friend. By Decorilla Designer Roberto D.
Recent research shows that room design including spatial layout and lighting affect how you feel. The result is a new field, neuro-architecture, that has modern design focused on effective, functional and even healing environments. One fall trend style that aligns with this is minimalism. 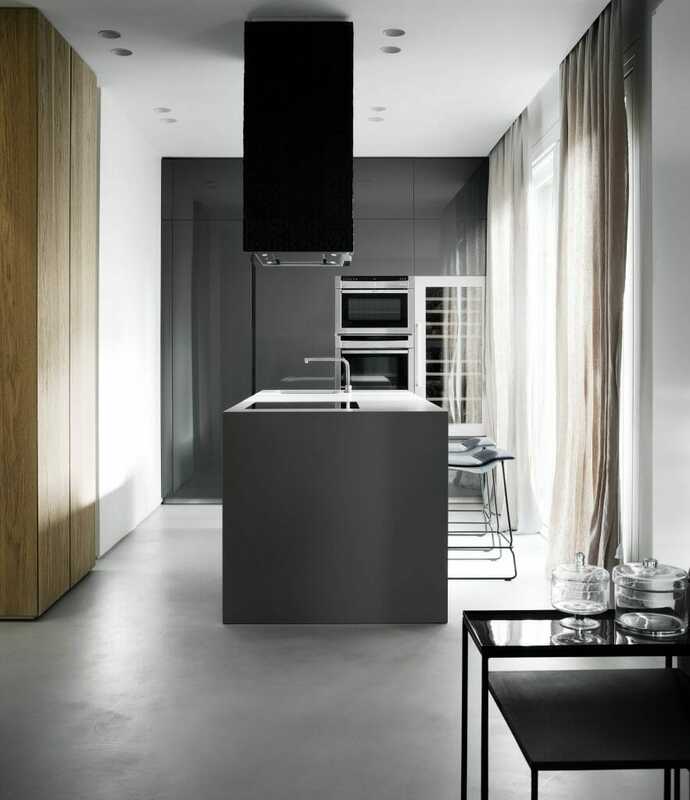 Minimalist inspired spaces are based on simplicity and symmetry which instill calmness. The lack of clutter makes it so dust and allergens are discouraged. 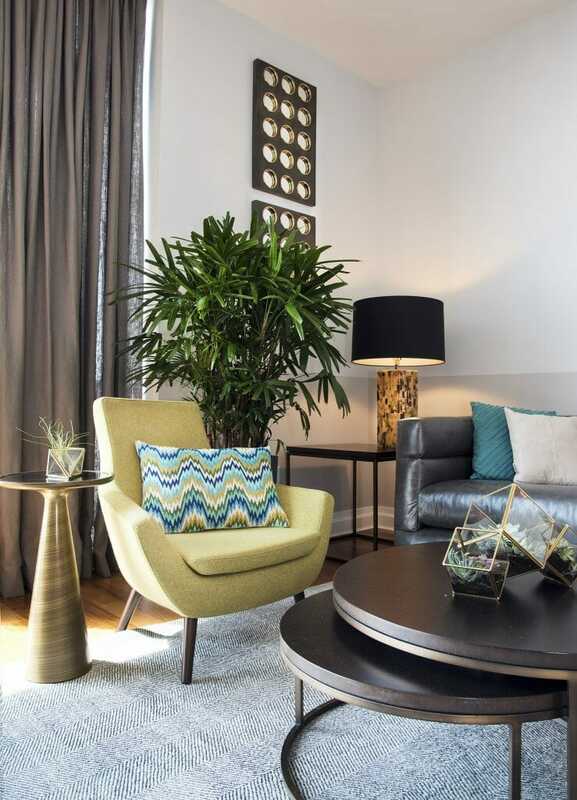 And, with neutral based palettes, minimal style rooms enhance positive moods of tranquility and wellness. With festive dinner parties around the corner, it’s time to design new looks for the tablescape. 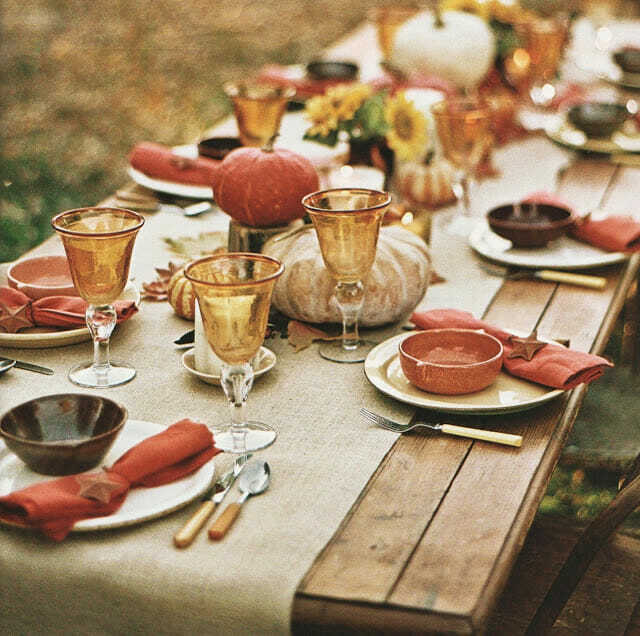 This fall trend hails to our grandmother’s table setting that now have a fashionable edge. Vintage plates like this ceramic platter from Auntie Q’s Vintage and additional pieces like gravy boats and footed bowls complete the look. Making an appearance in the beginning of the year, warm metals are a trend that is thankfully sticking around! Antiques brass and copper finishes bring in a texture and a subtle sheen to spaces. Pairing them with raw, natural materials such as marble and wood offers an interesting balance. High quality metal pieces like this Crate & Barrel’s steel bookcase makes them an investment worth making since they are timeless. 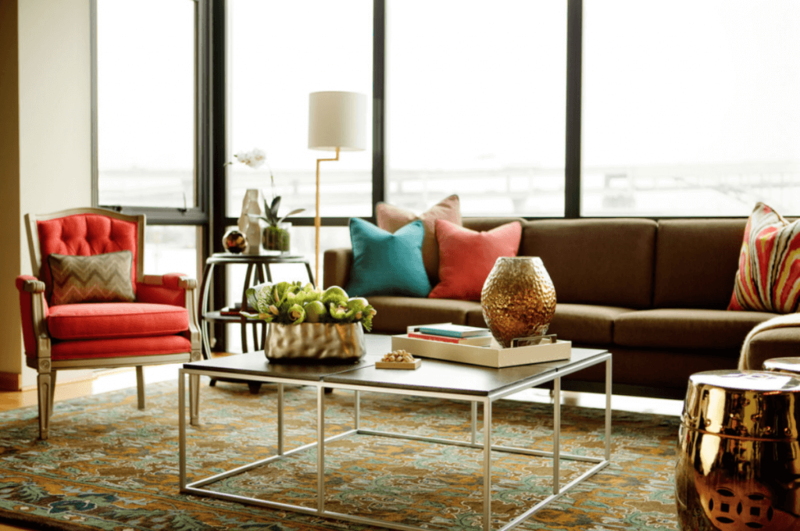 By Decorilla Designers, Christine M. and Ibrahim H.
Welcome this new season with these fall trends to freshen up your home decor. Ready for a more serious makeover? Reach out to a professional for interior design help.